 These videos have been developed to support schools to use the SSE Process to prepare for and implement the Framework for Junior Cycle (2015). In this video, Senior Inspector, Kate O’Carroll, explores the alignment of the SSE process with the Framework for Junior Cycle. She explores their common focuses and how the SSE process and the framewirj complement each other. In this video, Kate O’Carroll, Senior Inspector, explains how schools night use the SSE process to begin to investigate and implement the necessary changes to embed the Junior Cycle Framework (2015). In this section, you will find documents relating to SSE, the Junior Cycle and literacy and numeracy. The National Literacy and Numeracy Strategy, School Self-Evaluation and the Junior Cycle framework are closely related and work together. At the heart of each is a desire to improve teaching, learning and assessment. This diagram illustrates how school self-evaluation as a process to improve learning helps schools to implement changes outlined in the literacy and numeracy strategy and to prepare for and implement a reformed junior cycle curriculum. Interlinking the three aspects of reform will assist in changing not only what we teach and assess but also how we teach and assess in order to improve learning outcomes. Click here to view the diagram.